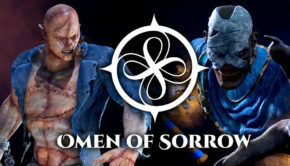 Free Demo For Omen Of Sorrow Now Available!! 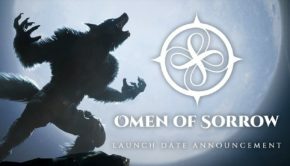 Omen Of Sorrow Has An Official Release Date!! 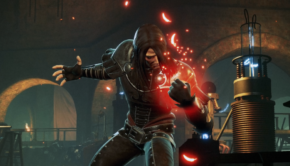 Omen Of Sorrow Introduces Adam and Imhotep In Latest Trailer!! Indie Fighter Omen Of Sorrow Targeting Release For Late 2018!! 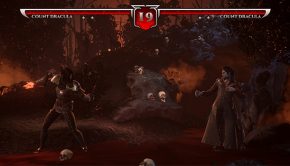 Square Enix Collective Features Indie Fighting Game! !